Terra Holdings, our highly regarded real estate services company of which I serve as co-chairman, is the parent company to many real estate operating companies. Of those, Halstead Property Company is undergoing many exciting changes this year. Halstead Property has recently announced that it will relocate the company’s headquarters to 499 Park Avenue in Manhattan, occupying 22,000 square feet on two full floors. Halstead shall be relocating from its current headquarters, located at 1356 Third Avenue, between 77th and 78th streets. With nearly 900 sales and rental agents throughout 18 prime retail offices in New York, New Jersey and Connecticut, Halstead Property is one of the largest and most visible residential real estate brokerage firms in the tri-state area. In addition, Halstead Property Management division is pleased to announce its expansion through the purchase of Caran Properties, which will add the approximately 4,000 residential units within 20 buildings to its management portfolio. These changes are just a small representation of the company’s consistent growth since 1984, and we are looking forward to another great year during 2011. See photos of the Halstead’s Holiday Party. Over the past many years, I have had the opportunity to be involved with many charities and organizations with whom I have made a difference in both my local community and abroad. One organization that I have worked with over the past 20 years and which is very dear to my heart, is Israel Bonds. To commemorate the 60th anniversary, a book was recently published called Not Just A Bond, A Bond With Israel which reviews the history of the organization. The authors, Deborah Hart Stroler and Gerald S. Stroler, stress the unique value of Israel Bonds, and their Impact on both the Isreali economy and state of the Jewish people. The book mentions my family’s legacy involvement with Israel Bonds, which began with my grandfather Benjamin, and was continued through my father Melvin. I am very excited about this new book, and encourage everyone to take a look. And, this past January 31st, I was thrilled to attend the national board of directors meeting of Israel Bonds where I had the privilege to meet with H.E. 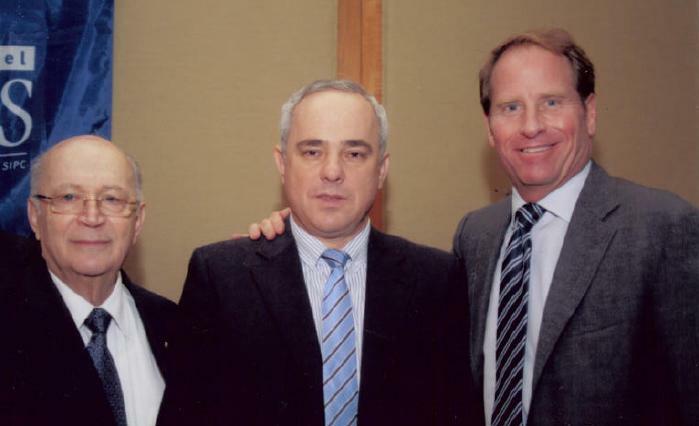 Yuval Steinitz, the Finance Minister of Israel, as well as the Deputy Finance Minister and also the Accountant General Shouky Oren. 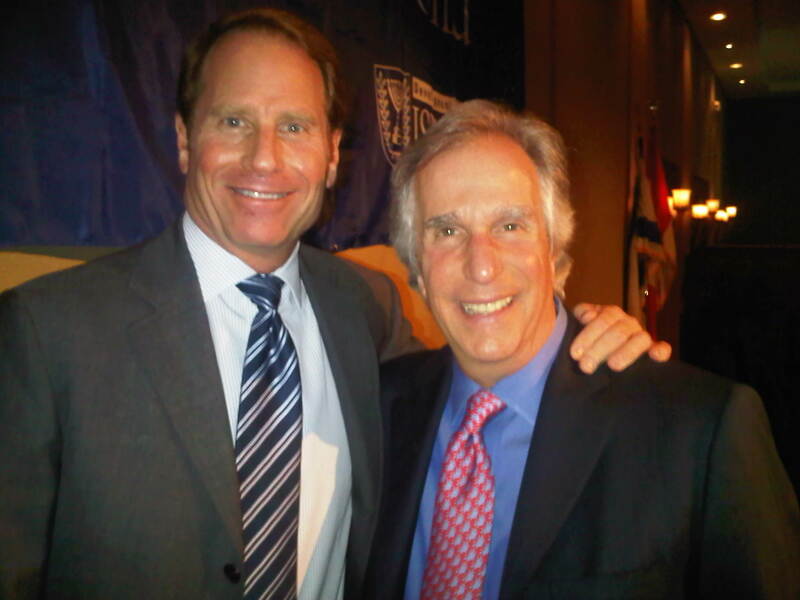 And, later that evening, at the International Gala of the Prime Minister’s Club Dinner, where Henry Winkler served as the Master of Ceremonies, over $140 million was raised!